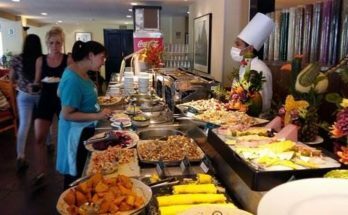 If we have arrived at Peru to get to know one of the most exquisite cuisines in the world, we should find out where each of the dishes that we are eating come from. For that we must keep in mind that Peru is the result of a mixture of races and cultures that utilize natural resources with which they have been blessed and who found, in gastronomy, an important manner of expressing their own culture, side by side with ceramics, textiles, music and literature. 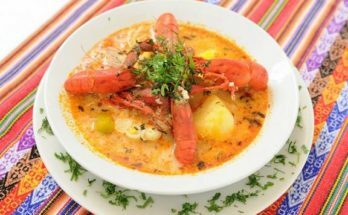 Peru’s culinary history begins in the Pre-Inca era with the use of corn, potatoes and spices that were influenced by the arrival of the Spaniards and later took on Oriental elements that arrived with the migration of slaves that were imported for cultivation. 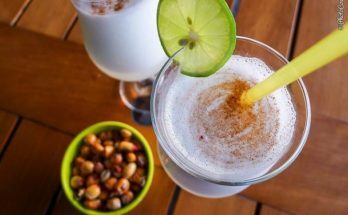 This entire mix makes Peruvian gastronomy, currently, one of the most well known ways that this country has of expressing itself. However, little is known about how the Incas prepared the food. The little data collected by the Spaniards have come fromy the Inca, Garcilazo de la Vega, considered to be America’s first mestizo, son of a Spanish commandant and an Incan princess. Being a direct descendent of the Inca, Túpac Yupanqui, Garcilazo narrated in his book “The Real Comments of the Incas” the way in which his ancestors handled food. At the royal table, food was served in abundance, not only to the Inca, but also to his family, visitors and a large retinue of servants. The most important meal of the day was not lunch but rather breakfast. Likewise, refreshments were not served with the meal but rather after it was over. One of the most important elements of Pre-Hispanic cuisine was corn, which was served toasted or boiled, as bread or as tamales. Furthermore, the potato was cooked and served in slices, serving as a side dish to the diverse vegetables and llama, guanaco or deer meat. 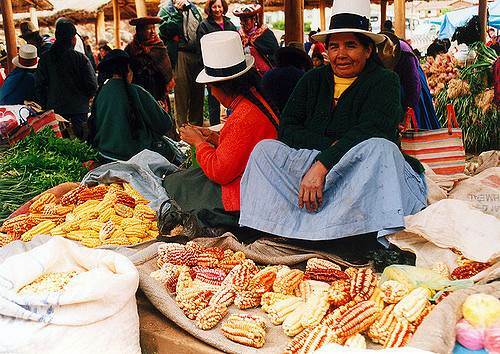 In the area of fruits, the Inca table was never without avocado pears, plantains, papayas and cactus fruits. However, most important of all were the spices, of which the most renowned is the Peruvian pepper. On the other hand, the Incas also enjoyed fresh fish. It is important to note that fishing was an important activity and a common way of finding food before the arrival of the Spaniards, so much so that at least a third of Lima’s population at that time were fishermen. The rest dedicated themselves to the consumption of alpaca or the raising of guinea pigs, which were the nutritional base for the whole population.